The only issue with syncing cloud accounts, whether it is from Dropbox, iCloud, or another platform, is when you modify or remove accounts, there is the possibility of losing your data. If not parting with your data, there is a possibility of some of it getting merged (with other data), so you never get back to the state when it was as before. 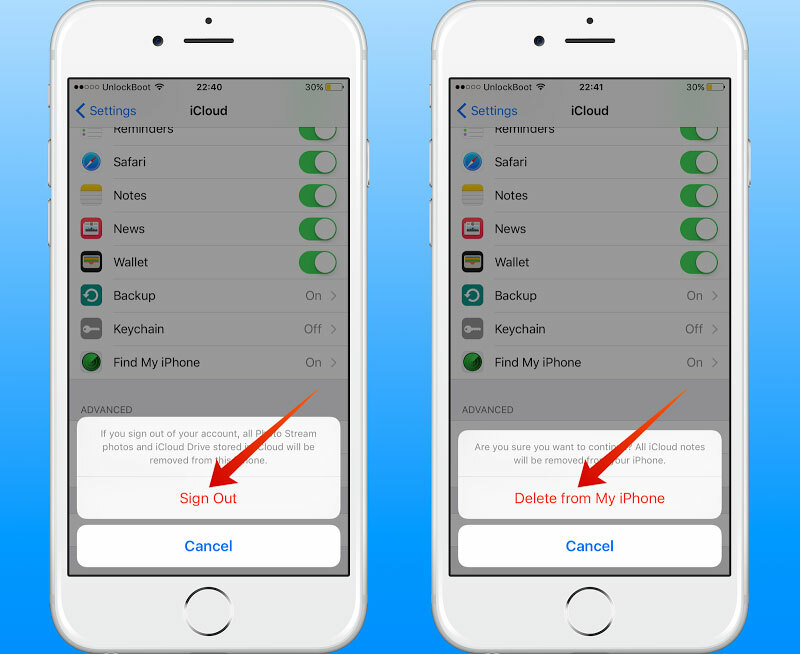 Follow this guide to easily delete or change iCloud account on iPhone, iPad or iPod Touch. A lot of users have reported this issue with their iCloud accounts when they were syncing a couple of accounts between their Macs and iOS devices. This post talks about not just the issue of changing the iCloud account but also what is synced, what is merged, and what happens when some of the data is retained so users know what should happen after adding a new iCloud account. Changing the iCloud account is a straightforward process. Just two steps are required; the old iCloud account needs to be removed from the device and then the user logs in with the new one. But this process can be an issue. And it’s not related to data loss; changing iCloud accounts never makes you lose data on your iPhone or iPad. The data remains safely in the iCloud. What to do if you can’t change your iCloud account because your device has an iCloud activation lock? You can follow our guide to bypass iCloud activation to remove the lock & use your device. The issue lies in data merge when some of the data is retained from the old iCloud account and the result of adding a new iCloud account is the merge of data. The sync, as a result, leads to a state that confuses the user. Head over to Settings – Tap iCloud. Scroll to the bottom and choose ‘Delete Account’, then a screen like this should appear. If the data should be kept on iPhone, select ‘Keep on my iPhone’. If not, select ‘Delete from my iPhone’. Note that this will wipe data from your iPhone and not your iCloud account. Go back to Settings > iCloud and insert a new iCloud account. Then you will have to decide if you want to merge iCloud data with enabled services such as Calendars, Contacts, Reminders, etc. After the merge, the old data that was resting on your phone will get synced with the new iCloud account that was added. 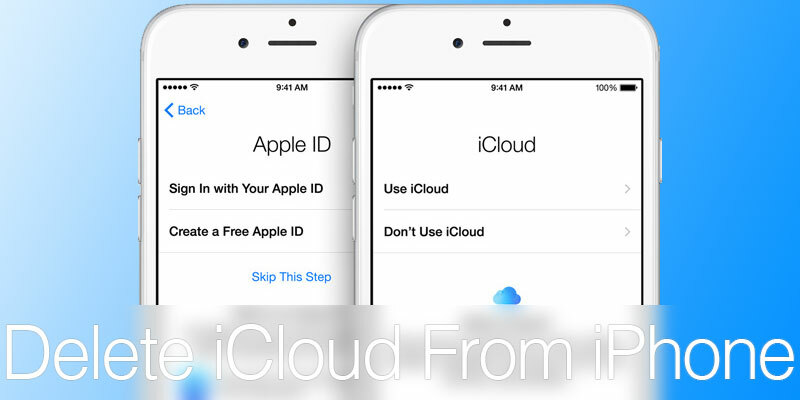 Update #1: The iCloud ID can be changed using the same way on the newest iOS version. It was tested by our support team. With that, the iCloud account is modified on your device and changed. This should prevent photo syncs, notifications, etc. that were configured on other devices from using the old iCloud account. After reading this, your confusing about iCloud data should be removed.